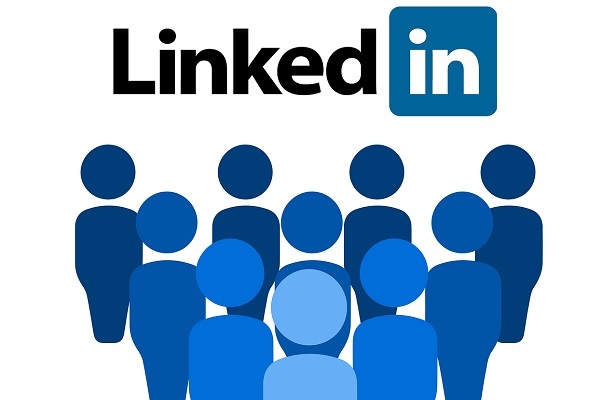 Often, the first place a hiring manger or recruiter goes to look up a candidate is LinkedIn. This is the first business impression people see of you so it is important your profile represents what you want it to. Based on an article from TheMuse.com, the Daily Muse Editor created some helpful tips for job seekers to help build up their LinkedIn profile. It is easy to forget about your profile when you’re not actively in the job search, but they don’t recommend waiting to update your profile until you need it. They understand your LinkedIn profile may need a complete makeover, and those times, they got you covered! From showing off your accomplishments, telling about your skills, and creating a summary to let recruiters know who you are, they have tips to make you stand out and start getting noticed by those recruiters.